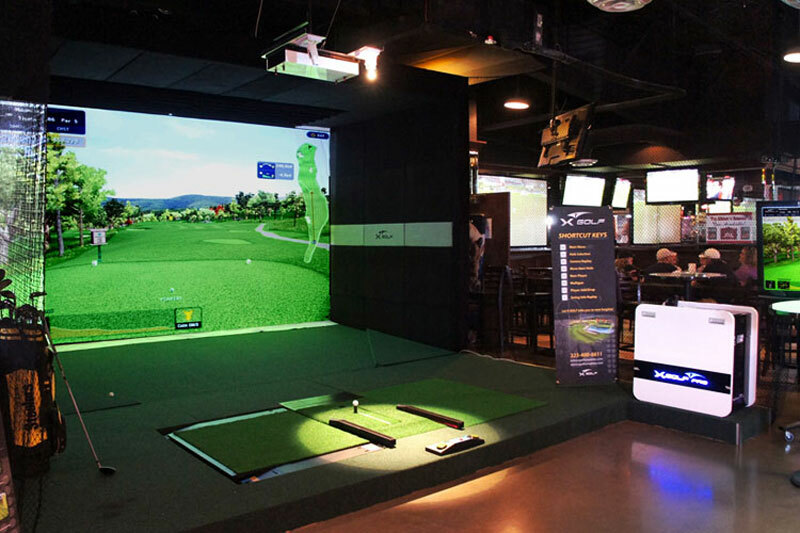 XGOLF Brings World’s Leading Golf Simulator in the U.S. It is scientifically proven that golf has many advantages such as socialisation, physical exercise, stress relief and the development of personal skills including honesty, integrity, courtesy and respect. As such, golf as one of the most played sports in the world, has inspired companies to create golf simulators. 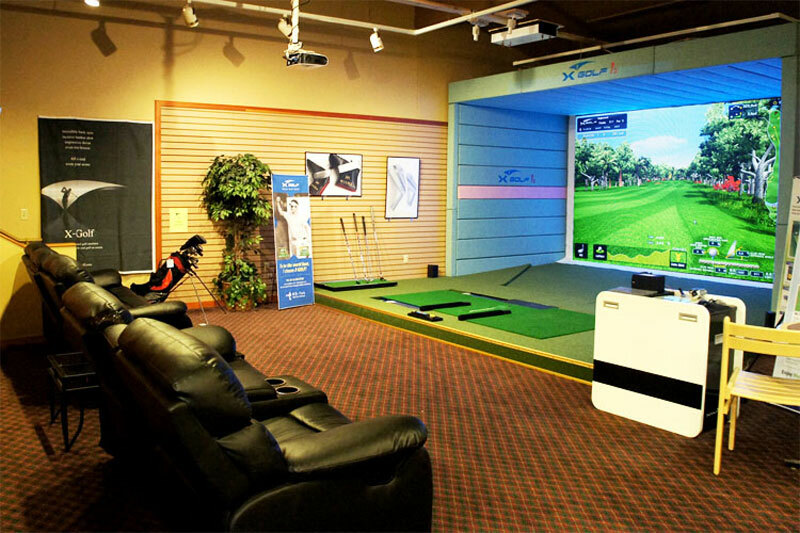 The best of all, XGOLF – world’s leading brands of virtual golf simulators is now available at United States market. XGOLF simulators (XGOLF PRO and XGOLF I2) provide an unrivalled practice, teaching and playing through the 93 world renowned golf courses and 5 different difficulty levels. They are so special and different from others due to its XPLATE (Variable Lie Positioning Plate) that physical therapists find especially useful and effective, XBALL (Intelligent Ball Teeing and XBALANCE (Swing Balance Dynamics). This the most realistic golf simulation available is priced starting at $43,000 up to $58,000, and can be upgraded to a premium package of $11,000 for an XPLATE and 2 Hi-Speed video capture programs or $8,000 for XBALANCE.